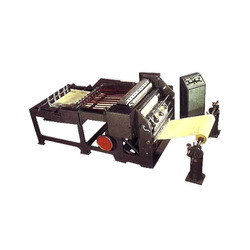 Providing you the best range of simplex sheet cutter machine, a-4-sheet cutter machine, roll to sheet cutter machine and paper sheet cutter with servo drive with effective & timely delivery. 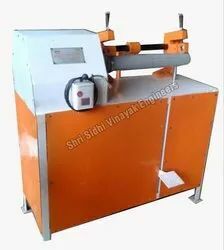 Our organization has gained wide recognition as a prestigious organization to offer our clients the optimum quality range of Simplex Sheet Cutter Machine. High speed roll tonsheet cutter machine.Equipped with two servo ,Digital touch screen ,one independent conveyor drive synchronised with cutter,one stacker table with motor for up down facility during run. 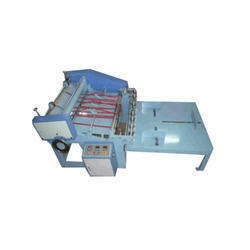 Very much accurate sheet cutting with 200 cut per minute. Heavy duty with less maintenance.